NextService - Mobile Field Service Management built in, on and for NetSuite. Let us show you how NextService can help your company boost profitability. Robust features, incredible flexibility - NextService is designed to meet the needs of field service organizations both large and small. Cultivate your customers with enhanced service offerings. Ensure the right tech is assigned to the right job - every time. Drive efficiency with real time status of every job and every technician. Increase profitability by simplifying and digitizing the work order process. Track work orders from creation to invoice in just seconds. Automate preventive maintenance processes. Drive business efficiency with an interactive, real-time, scheduling and dispatch system. Create work order assignments, quickly, easily - and accurately! 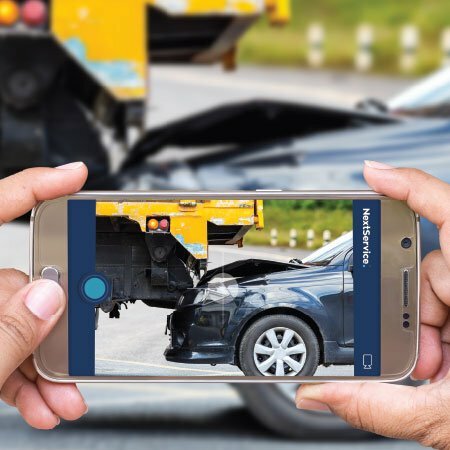 Take advantage of the industry's most flexible mobile app to improve customer service, technician productivity and your company's bottom line. Include custom check lists or forms, access asset history and consume inventory - using any iOS, Android or Windows device. Get the information you need to help your business grow. Leverage NetSuite dashboards and our 50+ saved searches to discover the people, processes and services responsible for the most revenue or problems that result in revenue leakage. Filters increase report granularity. code scanner to consume inventory directly from the mobile app and update NetSuite inventory levels in near real-time. Automatically turn installed inventory items into customer assets. Let our experienced staff help you with..
Our customer focus makes the difference. From solution creation to customer support our staff has the field service and NetSuite expertise to help you improve your business now - and in the future. We listen - then work with you to create a mobile field service solution that is ''just right'' for your business needs. We use agile development techniques to ensure that NextService will continue to deliver the cutting edge features your business needs. We care. Our team will help you discover new ways of leveraging NextSerivce capabilities to continuously improve your business processes. We are Mobile Field Service Management (and NetSuite) experts. From configuration to training, mobile form construction to workflow execution, our staff knows how to help fine tune your business and business processes. We are field service experts dedicated to helping clients grow their businesses with field mobility. Since 2012, we've helped customers all over the world implement the business processes and workflows that create new revenue opportunities and business efficiencies. We built NextService in order improve our own customer service levels and increase company profitability. It worked! In fact NetSuite recognized the business potential of NextService with a YOURsuite award in 2013. Now your company can take advantage of our knowledge and experience to leverage similar upticks in profitability, customer service and employee productivity. Our origins are in wholesale distribution. A critical part of that (and our) business is the repair and maintenance of complex equipment (field service!). 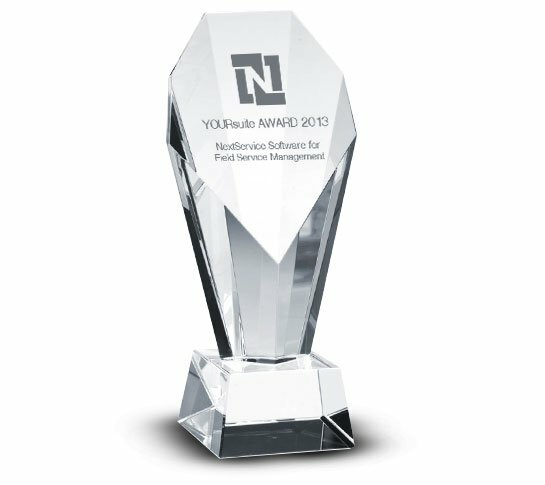 NextService, our award-winning application, provides NetSuite customers with a comprehensive field service management solution that works. But software alone isn't always the answer. At NextService, our people have the knowledge and expertise to help your company's field organization to become more efficient, more responsive and more competitive. Is NextService right for my company? If your company uses (or plans to use) the NetSuite ERP suite and it has ten (10) or more field technicians – then NextService is probably right for you! NextService includes all the features and functions that field organizations need, and it is incredibly flexible. This allows us to configure NextService to accommodate almost any industry – from commercial HVAC to equipment inspection/certification, wholesale distribution to aviation maintenance. NextService pricing is dependent on your business size and the number of people you have in the field. Please Contact us for more information. Can I track my customer's assets with NextService? NextService includes robust customer asset management capabilities. Assets are stored in NetSuite and managed in the field using our mobile app. NextService also includes the ability to implement parent/child asset relationships. How long does it take to implement NextService? On average, implementations (including acceptance testing and training) can be completed within two months (60 calendar days). NextService has dedicated support teams in the United States and Australia. We offer a variety of support plans that are designed to meet the unique needs of our customers – regardless of their geographic location. I'm ready to learn more - who should I contact? Use the Contact page, send or us email at [email protected] – or give us a call at 1-323-313-0671. We’ll get back right back to you! Do you have more specific questions? Please contact us . We would love to hear from you. We are field service experts. We are dedicated to helping our customers improve their every facet of their field service operations. NextService was recognized as the 2013 winner of NetSuite's 'YOURsuite' award for Best Internal Development. NextService was selected from more than 12,000 organizations and subsidiaries that have implemented NetSuite. 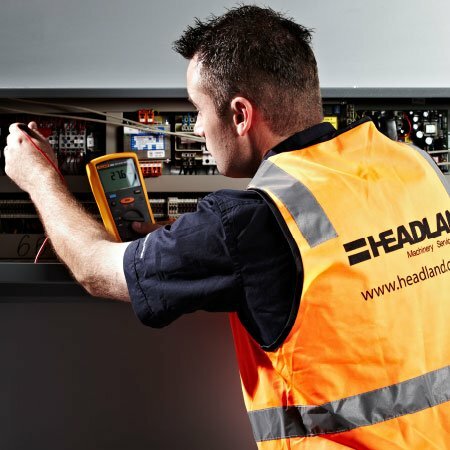 Prior to using NextService, Headland Machinery struggled with more than half a dozen on-premise applications that made it difficult to manage service calls, billing and inventory across three warehouses. Read the full case study. Gallay operated using several systems to manage their business, resulting in a significant amount of double handling and duplicated data entry, along with delays in the processing of data and information. Read the full case study. Olympus previously used several systems to manage the business, resulting in difficulties with reporting, duplication of data and searching for data in different locations. Due to this, different teams and departments were not up to date with the correct information on each system. Read the full case study. 3Sixty Integrated used multiple systems to manage their daily business operations, which resulted in endless paper processes, duplicated data entries, delayed customer response times and vague business performance metrics. Read the full case study.